In India, the joint family is a sacred institution deeply rooted in Hindu heritage. In a traditional indian joint family three or more generations live under one roof, sharing one kitchen, sometimes even one bank account. Though extended families exist in most parts of rural India and some cities, joint families are increasingly hard to find. New lifestyles and social codes pose a growing challenge to traditional values and established roles and rites. 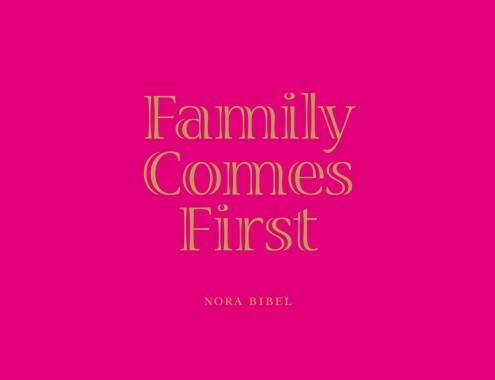 But what still remains is the idea of Family Comes First even in a fast-growing city like Bengalore. 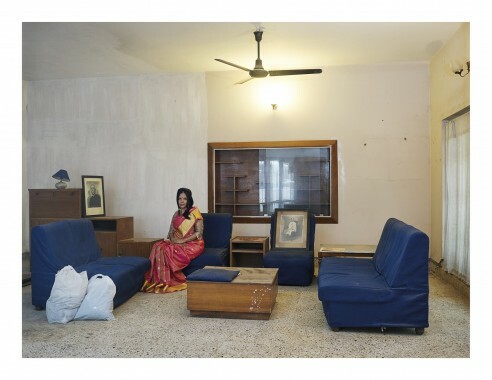 The family portraits in the book were taken in the living rooms of their houses, with many family members wearing traditional clothes. Like in old family portraits the protagonists had to be very still through the long exposure time, making everybody seem rather stiff and serious. 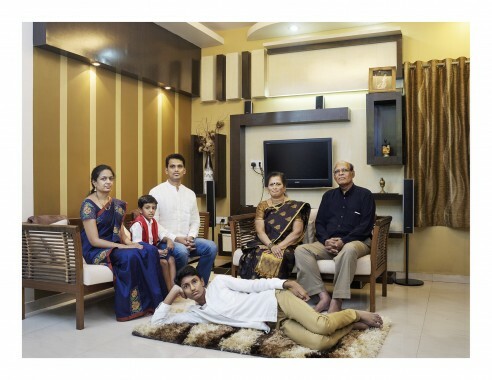 The portrayed families represent different social classes of the indian society. 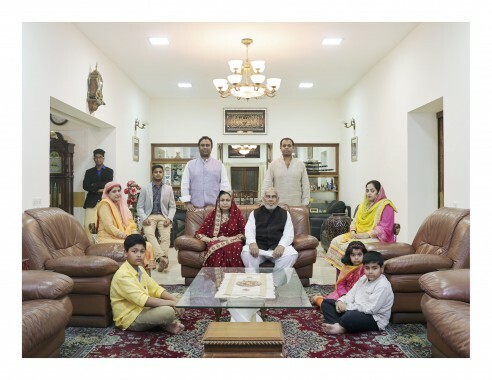 The series consists of 44 family portraits, which are supplemented by personal information on the family members and the family's social status. The work has been developed and funded during the bangaloREsidency of the Goethe-Institut Max Mueller Bhavan Bangalore. With texts by Christoph Bertrams, Suresh Jayaram, Nupur Basu and Dr. Matthias Harder.